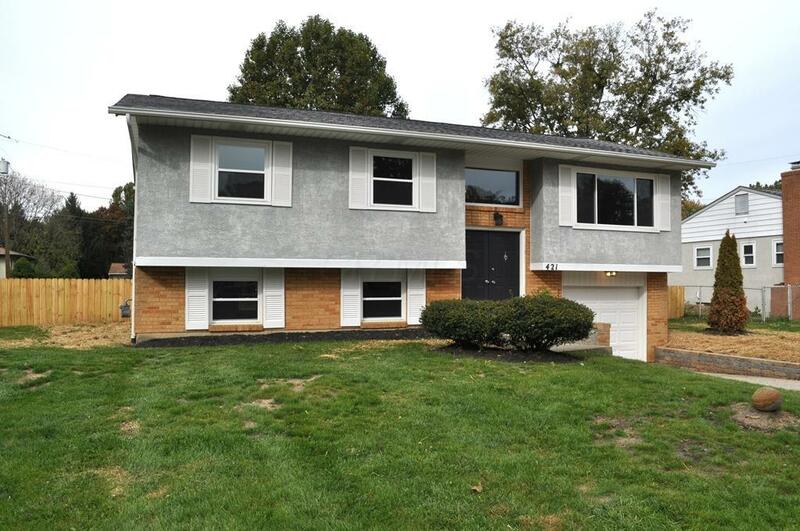 No details were overlooked while remodeling this lovely home situated in Gahanna Jefferson Schools! 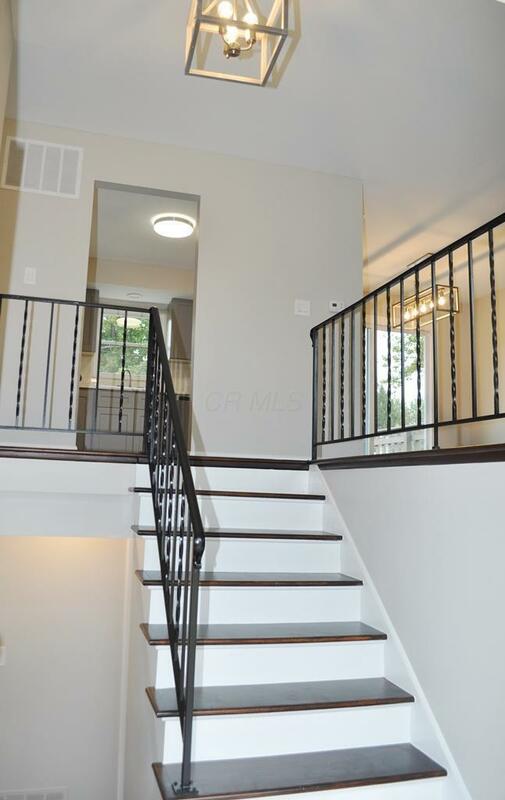 Upstairs you'll find beautifully refinished hardwood floors accenting your sizable living room that opens to the dining room. Access your deck overlooking the fenced backyard from the dining room-great for entertaining! You'll love the brand new gourmet kitchen complete w/new counters/cabinets, white subway tile back splash, & new SS appliances w/glass top range & hood. 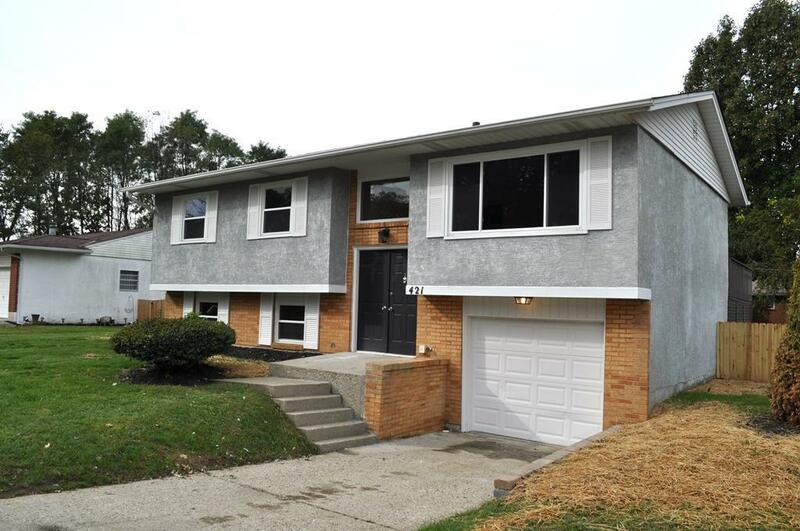 3 spacious bedrooms & new full bath also upstairs. The lower level is finished offering a den w/convenient 1/2 bath & cedar closet, a family room w/access to the backyard, & the utility area! 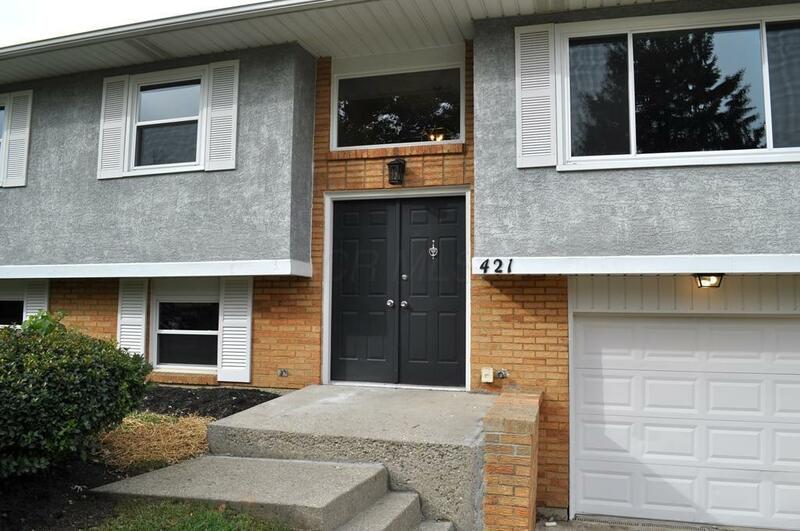 BRAND NEW: all white trim/doors, paint, bathrooms, kitchen, fixtures, furnace, AC, hot water tank, fence, carpet, & MORE! Welcome Home!